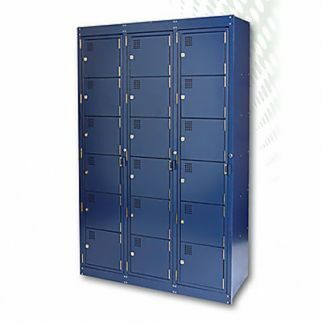 lockerAlsco New Zealand offers a large variety of Locker Systems with different features. It means they are made to match the needs of any workplace. The special material used for them makes them easy to clean and maintain, ensuring 100% clean workplace and dust-free environment. The 6 Door Folded Laundry Locker offers enough space for everything. 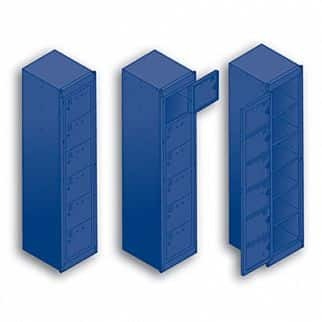 It also comes with steel panels that fill the spaces between the lockers and walls and sloping tops with stop dust settling that avoids the formation of dust in time. We also have the 8 Door Hanging Laundry Locker which is designed for a larger storage for your clothes. 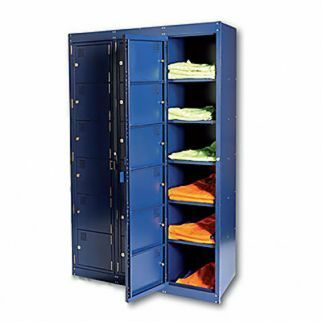 It’s durable and also raise the lockers by 150mm off the floor to allow easy cleaning and avoid dust build-ups.